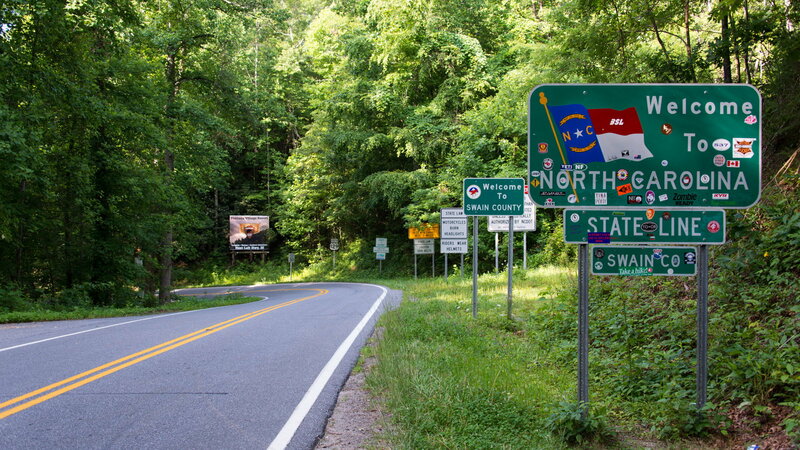 This legendary highway goes through the United States; some may call it the vein that connects the states together. Whether you drive your Mercedes from Chicago to California, or you drive a few hundred miles through New Mexico, this highway will leave you speechless. 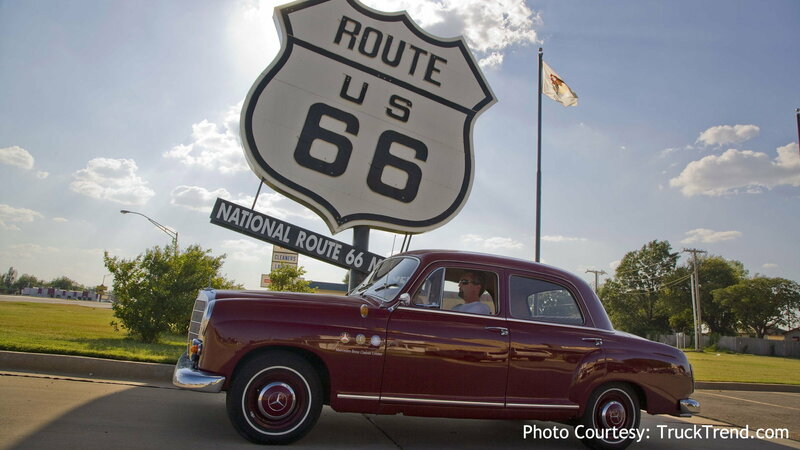 Drive through this legendary road and experience history. >>Join the conversation about road trip destinations right here in MBWorld Forum! 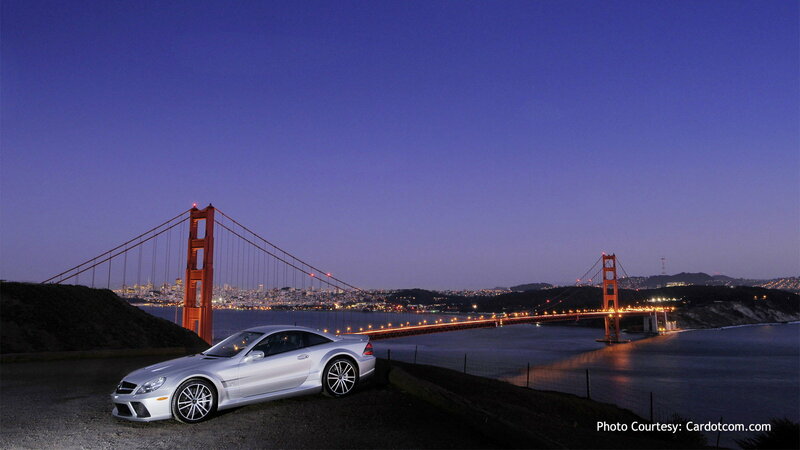 One of the many iconic landmarks that represent the U.S. is the Golden Gate Bridge. Located in San Francisco, the legendary red bridge is a three mile long channel between San Francisco and the Pacific Ocean. Take a drive through the bridge, look down over the ocean, and absorb some of the freshest ocean breezes in America. If you want to share a scenic drive with your Mercedes-Benz, it doesn't get much better than the Historic Columbia River Highway. The drive is 75-miles long in the beautiful state of Oregon. The highway was built between 1913 and 1922, and driving through it will provide the perfect mixture of nature, wildlife and history. If you love breathing in that crisp, salty ocean air, this highway will be just the ticket. The 113-mile road takes you from Miami to Key West. Throughout the drive, you will experience the most tropical environment in the USA, as well as the largest area of coral reefs on the mainland. This drive is one for the bucket-list. This is another drive for salt-water lovers. Route 1, also known as Pacific Coast Highway, runs along side the pacific coast of the USA. 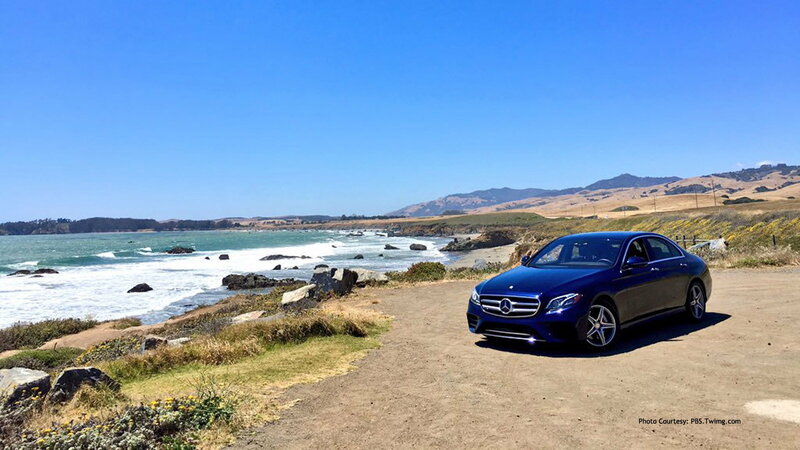 This road can take you from California to San Francisco; however, if you want to minimize the fuel and mileage on your Mercedes, take a drive alongside Big Sur to experience some of the most beautiful ocean views in America. This road isn't just a great scenic drive, it is also an exciting one. Tail of the Dragon is famous for its 11 miles of tight curves, which is a great bonding experience with your Mercedes-Benz. This exciting road leads to other beautiful scenic places, so grab your steering wheel tightly and get ready for an exciting drive. 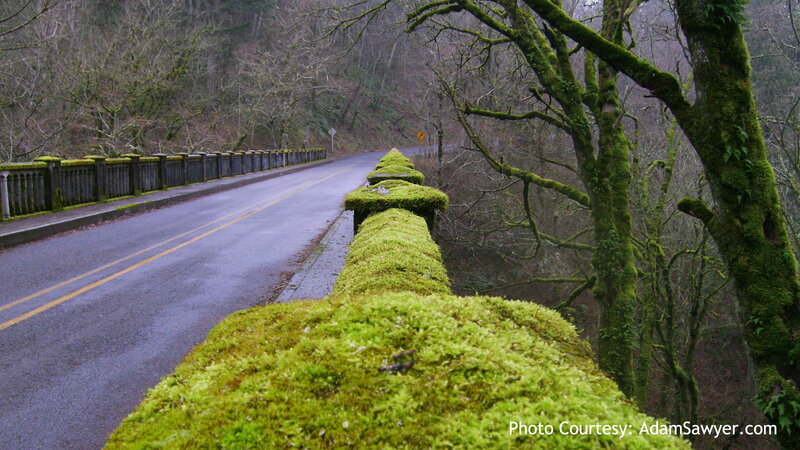 This could very well be one of the most scenic roads in the U.S. 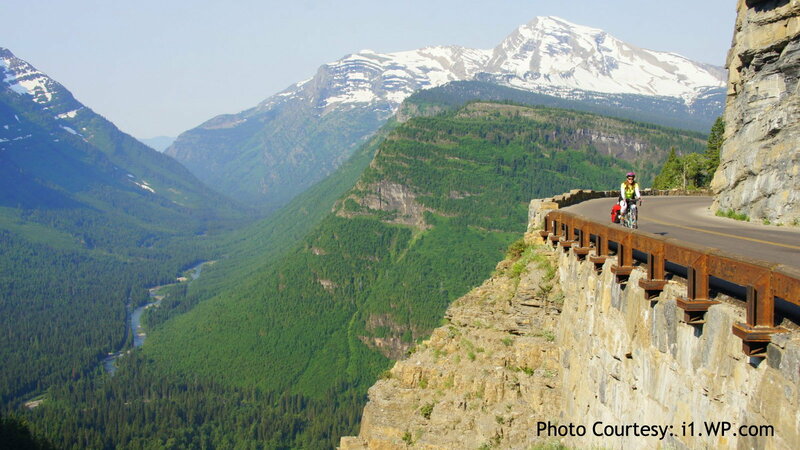 This 50-mile road is a two-lane highway; alongside the highway is Glacier National Park. This drive will take you and your Mercedes-Benz through all different types of terrains, from lush trees to waterfalls. If you want the ultimate scenic road-trip, this is simply it!